Steve Sxwithul’txw’s most recent television work is as host and producer of the APTN series Warrior Games. 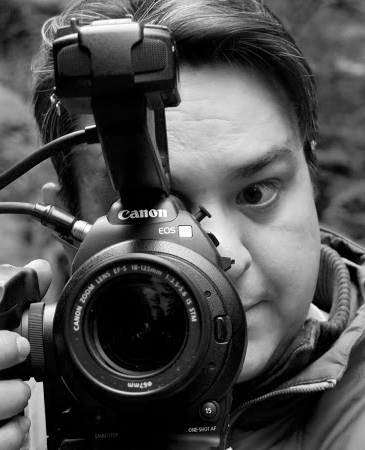 Steve is from the Penelakut Tribe located on Vancouver Island BC and his own production company Kwassen Productions. 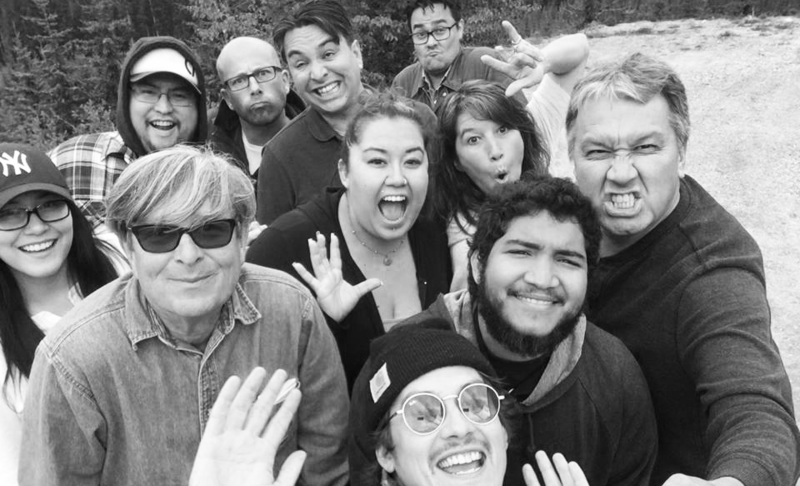 With over 30 years of television experience, Patti brings to independent producers/directors and broadcasters the security of complete financing and management for their projects. 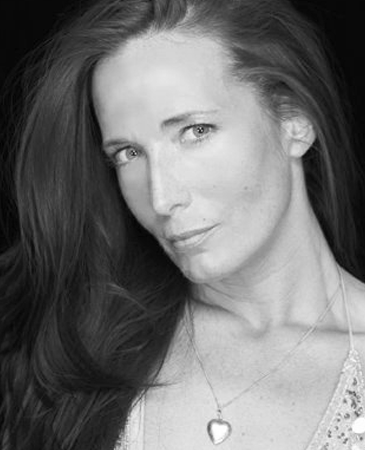 Second Son Productions Inc., Patti’s company, oversees development and production through to post and delivery of the final project. 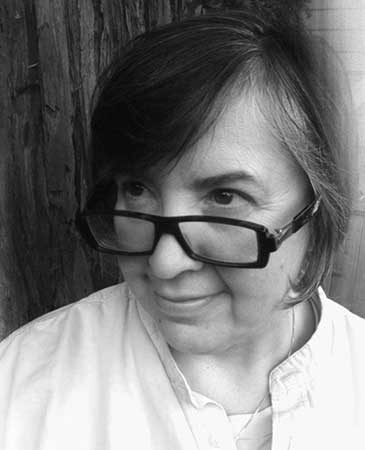 Mary M. Frymire is Executive Director and Development Director at La Sirena Pictures Inc. With over 30 years experience in diverse genres, she has developed, directed and produced around 400 hours of production projects in over 75 countries, working in 4 different languages with fluency in Spanish. 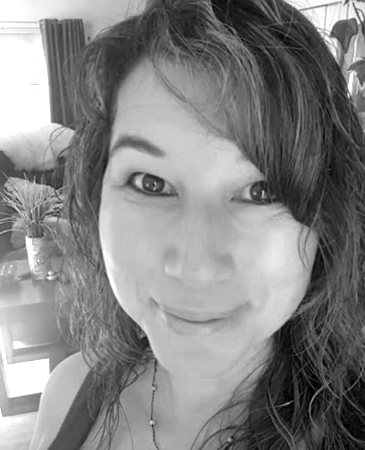 Trina Sxwithul’txw is the production manager of Tribal Police Files and is a resident of Cowichan, BC. Trina has experience from behind and in front of the camera and brings with her over twenty years experience in First Nations communities. 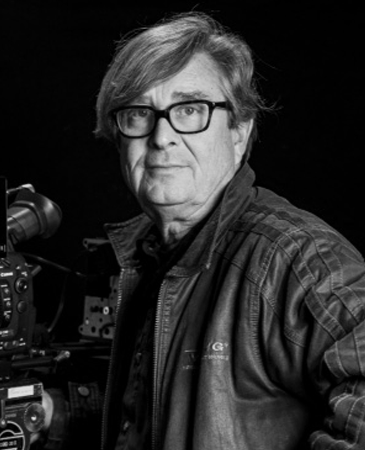 Jean Paetkau is the screenwriter and a key creative for Tribal Police Files. Her TV credits include a Leo Award for APTN’s Warrior Games. She has been writing for the stage and radio for many years. David Malysheff has over 25 years of extensive television production experience in film and broadcast video formats. David’s skill, energy, professional attitude and sense of humor are his mainstays. 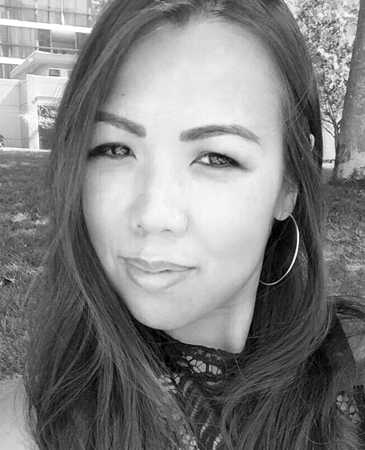 Sandra Wong has a 17 year career background in design, marketing and development of new media. She is a social media strategist and has been an integral part of many award-winning TV and film productions including The New BeachCombers, CTV’s The Great Race and Spy Academy on YTV. 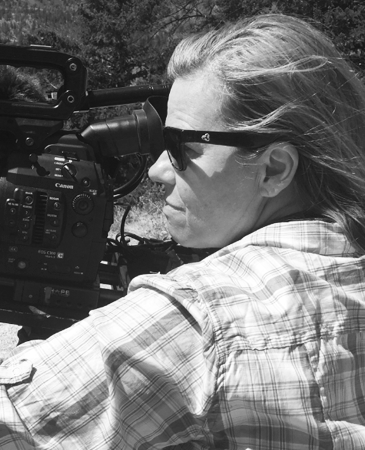 Lynne Bennett is the Digital Media Content Producer for Tribal Police Files. 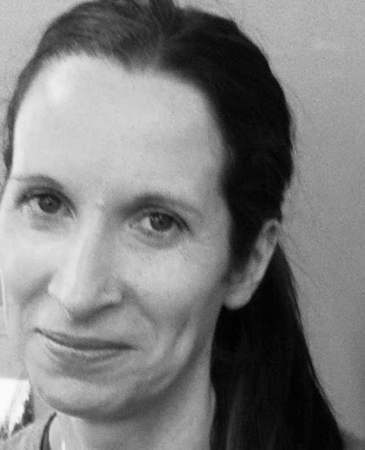 With over 15 years of editing and digital content creation, Lynne has specialized in the casino and gaming industry before diving into television media. 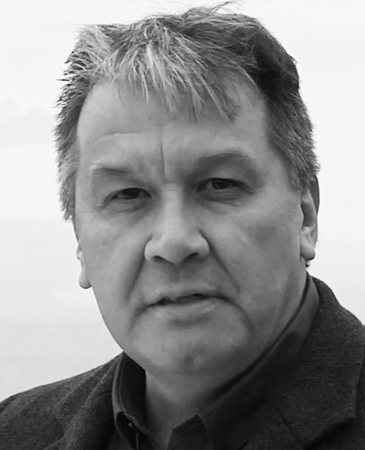 Pieter Romer is Nisga'a & Frisian who comes from a family of seafarers. He is an award-winning documentary Producer, Director and Writer with 15 years in television and corporate productions.